1. What is PJ Library? Signing up is free, easy, and takes less than 3 minutes. Join today! 3. Can older kids receive books? Kids ages 9-11 can join PJ Our Way™ to choose their own free chapter books! Kids in both age groups? Sign up for both! 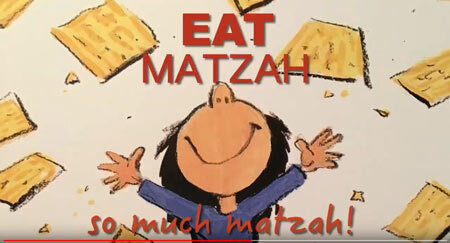 This cute video shows your children many Passover traditions in action. Watch more videos just like this and find Passover activities, recipes, and book lists in our Holidays Section. Are you a Canadian PJ Library family? Good news! 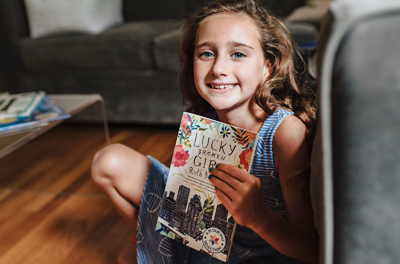 The free-book fun doesn't stop after age 8.